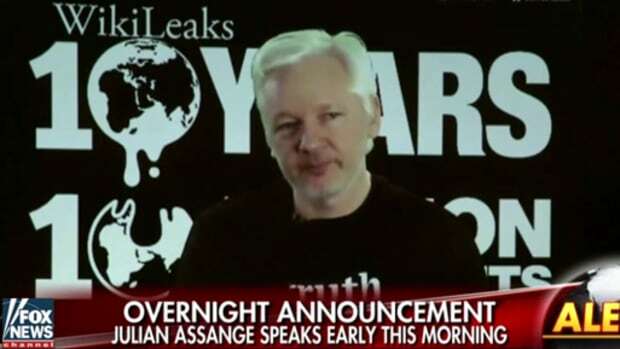 Attention conservatives: Wikileaks is not your friend even if their only target, for now, is Hillary Clinton. When did T guy become the voice of Republican sanity? In a statement with a surprising amount of foresight, Marco Rubio openly denounced Wikileaks as a danger to American politics. "As our intelligence agencies have said, these leaks are an effort by a foreign government to interfere with our electoral process, and I will not indulge it,” Rubio tells ABC news. "Further, I want to warn my fellow Republicans who may want to capitalize politically on these leaks: Today it is the Democrats. Tomorrow it could be us." This is only astonishing because Rubio is a Republican, and over the last 8 years, they have completely lost the ability to think in the long term. This inability to think beyond short term gain was made fully manifest in Donald Trump&apos;s scorched earth campaign that will leave Republicans even more cut off from the rapidly diversifying electorate than ever before. Accordingly, Trump simply adores Wikileaks and all of the information they&apos;re releasing at the behest of the Russian government. 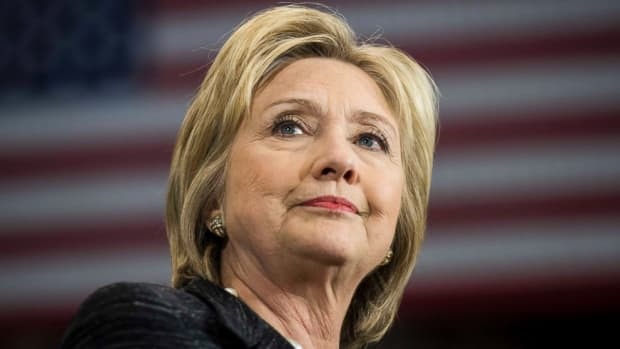 Because apparently, the idea of allowing a foreign government to directly tamper with our election is now permissible if the target is Hillary Clinton. 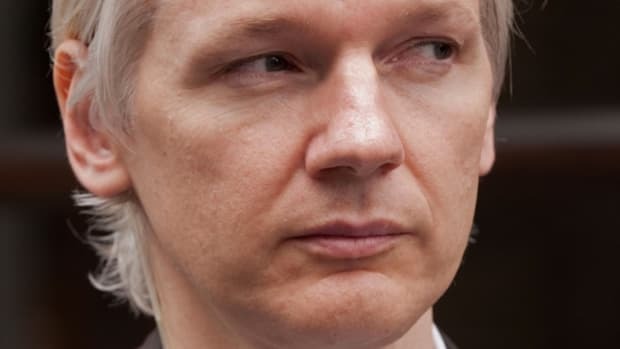 "WikiLeaks has provided things that are unbelievable," he said at a rally in Colorado Tuesday, accusing the media of ignoring the ongoing leaks. 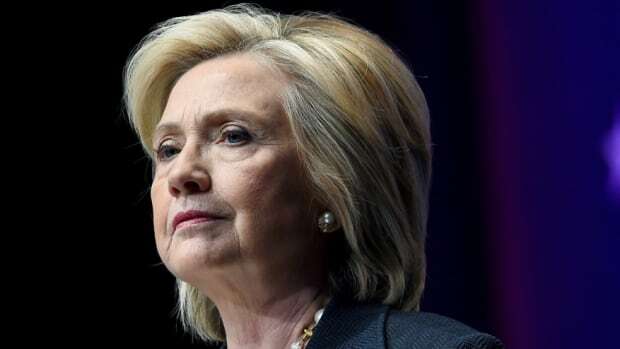 "The media you have to remember is an extension of the Hillary Clinton campaign. It&apos;s an extension. And without that she would be nowhere." 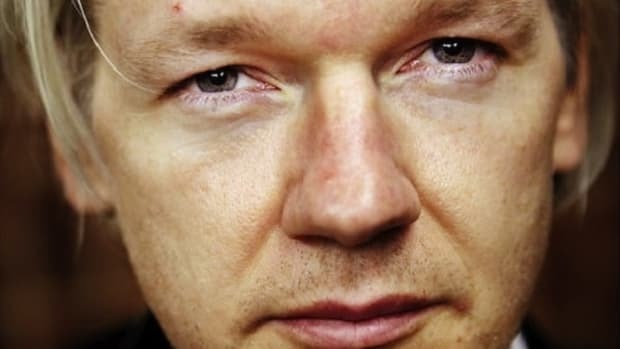 What Trump, Republicans, their followers and the far left that idolizes Julian Assange fail to grasp is that Wikileaks is not doing this out of the goodness of their heart. 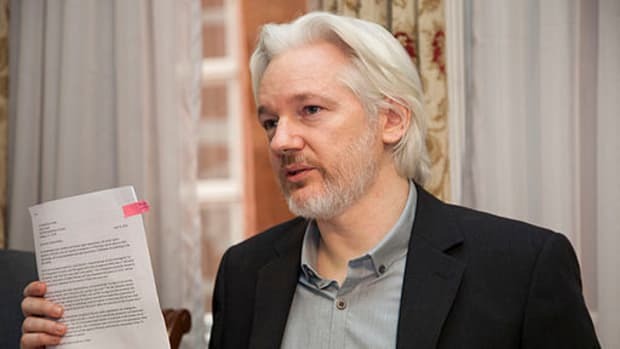 Julian Assange has made it perfectly clear that his goal is to bring down the evil American empire no matter who suffers in the process and Rubio is, still astonishingly, aware of that reality. "I will not discuss any issue that has become public solely on the basis of WikiLeaks,” Rubio tells ABC news. This is a breath of fresh air coming from the party that turned the politics of personal destruction into an art form. 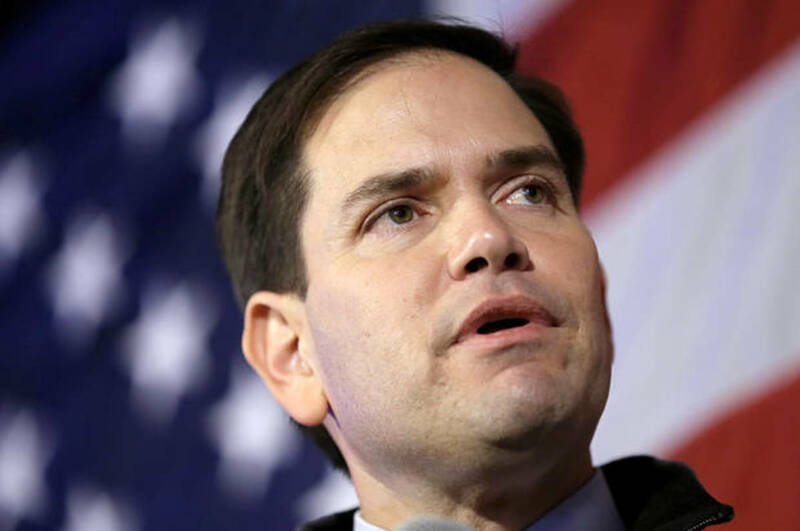 It&apos;s been suggested that Rubio is still hoping to run for president some day and is wary of legitimizing Wikileaks. But it&apos;s just as likely a result of Rubio&apos;s race against Democratic challenger Patrick Murphy not going as smoothly as it was before Donald Trump pissed off the entire country at the same time. Putting distance between himself and Donald Trump may be the only way to survive. Either way, Rubio&apos;s stance on Wikileaks is something more Republicans should embrace. There comes a point where encouraging foreign powers to tamper with our internal politics begins to border on treason and doing the bidding of our geopolitical enemies for personal gain becomes a game of chicken, putting the integrity of our elections at unacceptable risk.